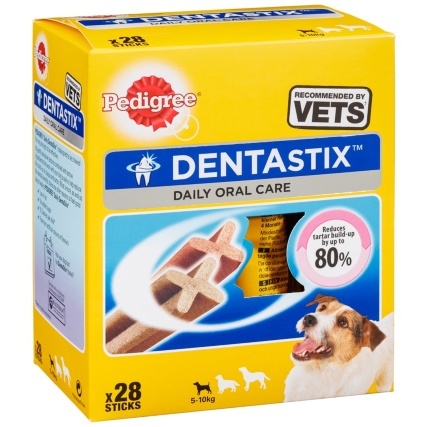 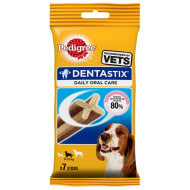 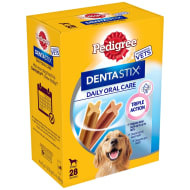 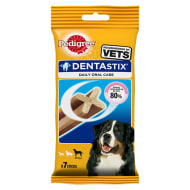 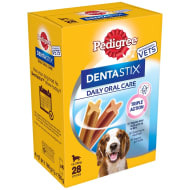 Make sure your beloved dog's teeth are as healthy as can be by feeding them these delicious Dentastix from Pedigree. 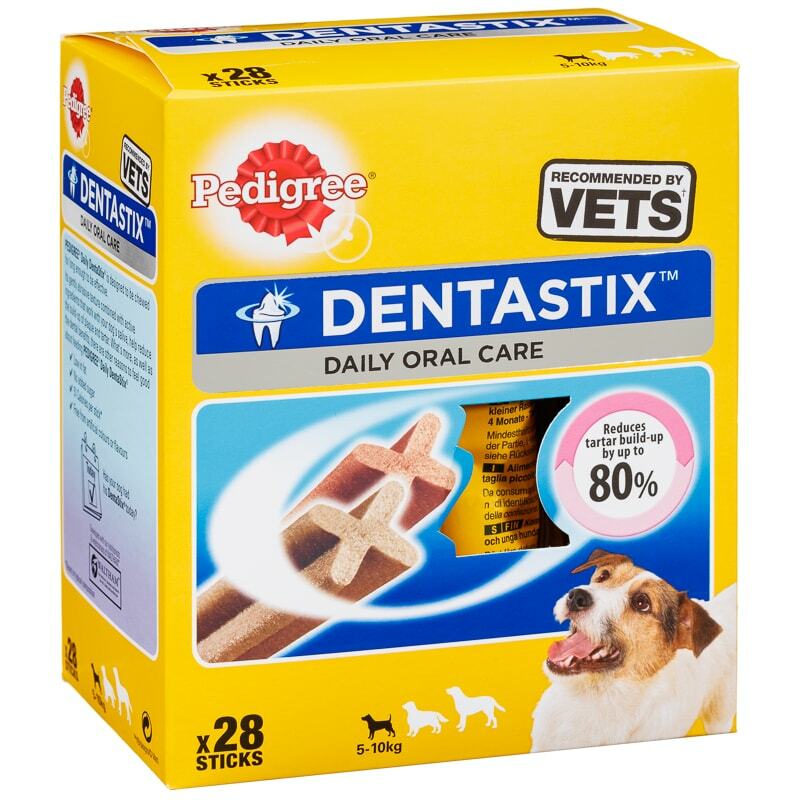 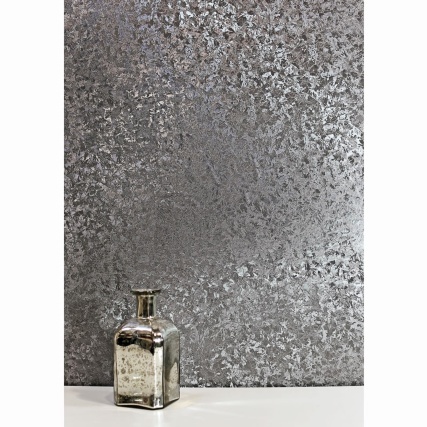 Reduces tartar build-up by up to 80%. 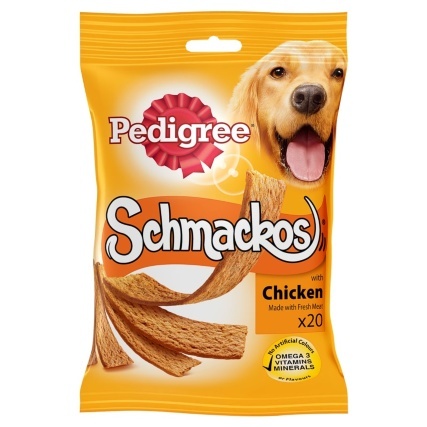 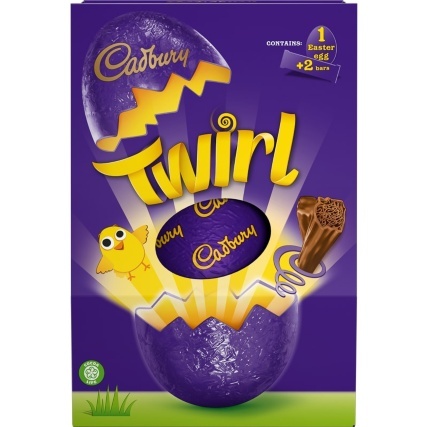 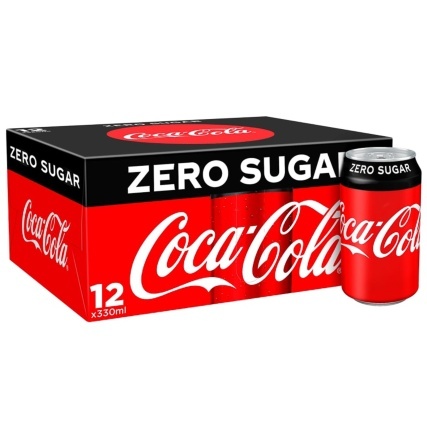 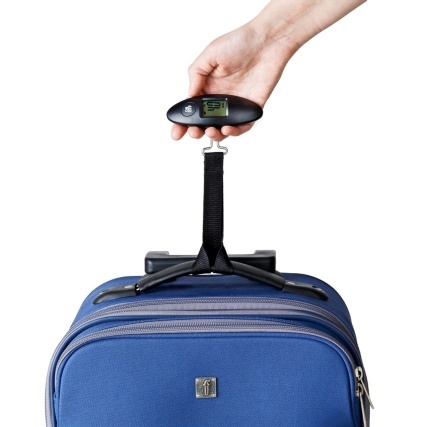 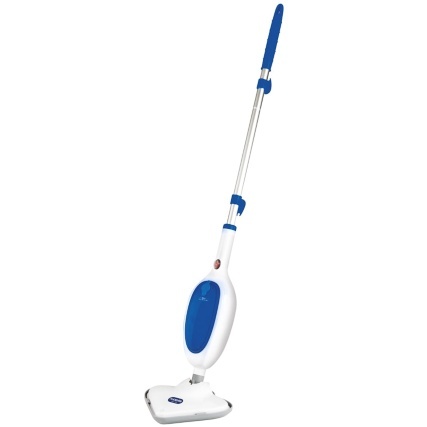 For smaller dogs weighing 5-10kg.